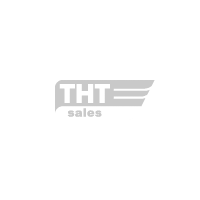 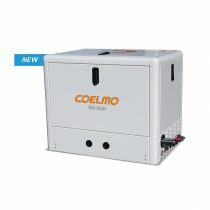 THT offer a complete range of power generation solutions powered by Kubota, FPT, Iveco, Perkins and Doosan. 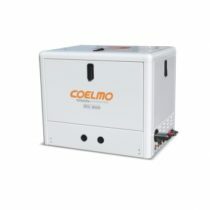 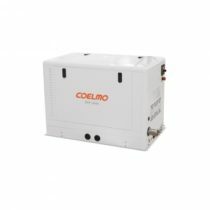 Our generators are built in Italy to the highest quality by Coelmo. 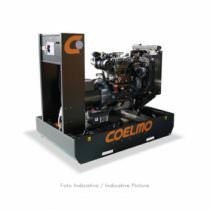 We offer engines for land and industrial applications including manual, backup, remote start and emergency including automatic startup. 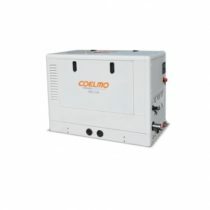 For Marine, we offer a complete range of marine power generators from 3kVA – 40kva both in open set and soundproofed. 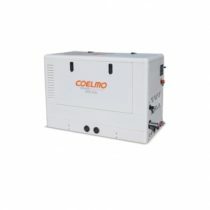 Custom sets above 40kVA – 1000kVA are available. 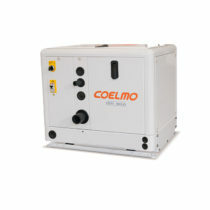 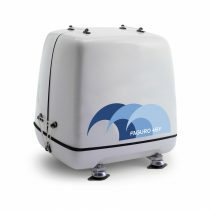 Marine generators are available for heat exchanger cooling and keel cooling.